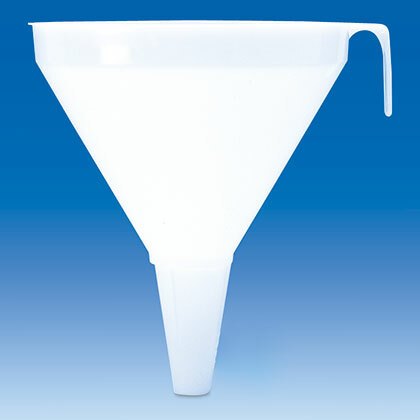 Product and ordering information for Funnels. 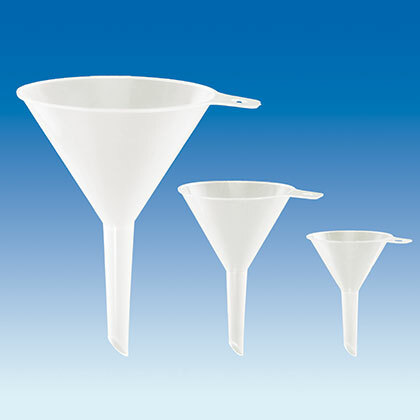 Available in a variety of sizes: powder funnels, with handles, with volume markings, etc. 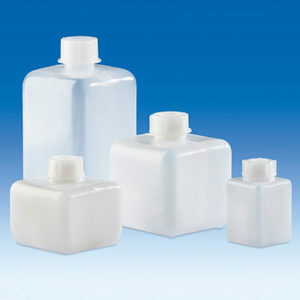 Polypropylene and HDPE. 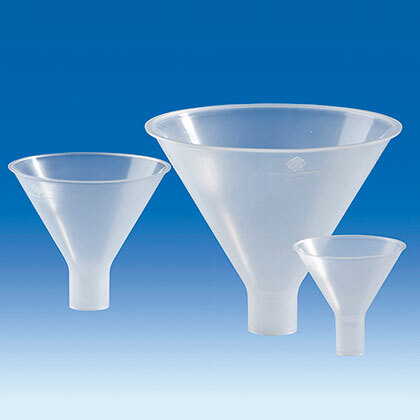 Available in a variety of materials, sizes, and stem diameters to fit your application. 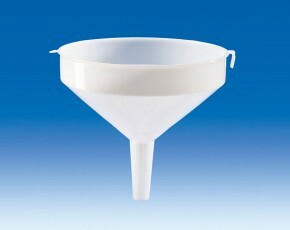 The large funnels (except cat. no. 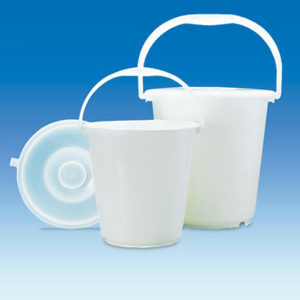 V41994 and V42393) have handles. 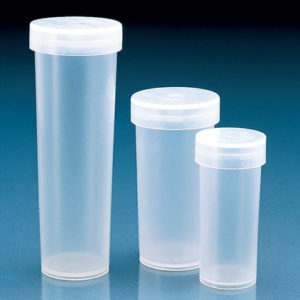 ⚠ WARNING – These products can expose you to chemicals including Di-n-butyl Phthalate (DBP), which is known to the State of California to cause birth defects or other reproductive harm.